School uniform is one of the ways in which we encourage the children to feel a part of the school community. For this reason Clockhouse Primary School is proud of its attractive school uniform. 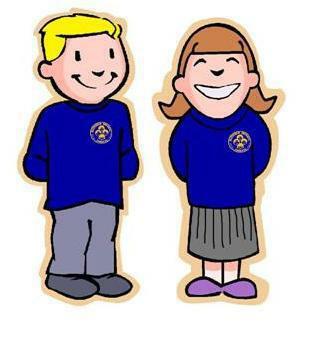 We do expect the cooperation of parents/carers in maintaining the uniform during both the summer and the winter. The children in the Nursery do not need a PE kit.